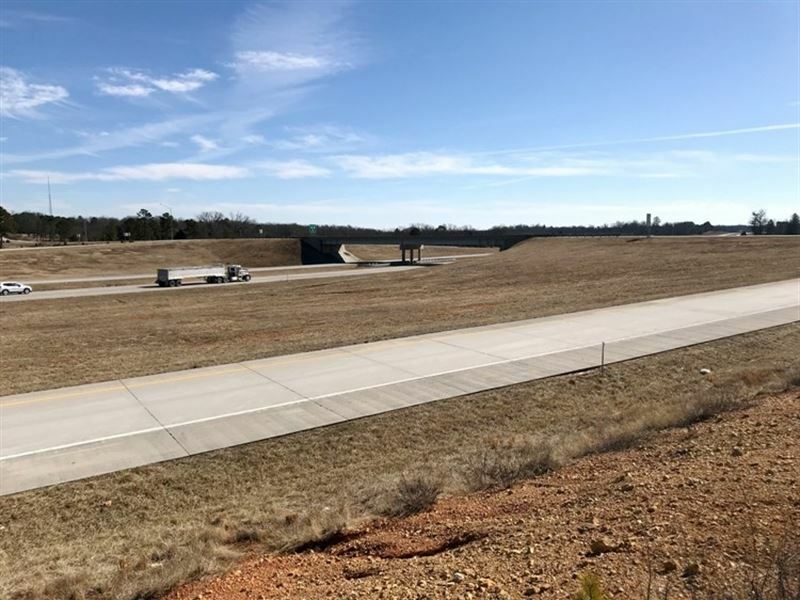 4.75-Acre tract with frontage on the north exit ramp of Highway 60-63 at Willow Springs, Missouri. This property would make a perfect location for retail store, fast food restaurant, or truck stop, plus the sellers are willing to offer more acres if needed and to owner finance. Sellers would like to see another business added to their community and are willing to work with someone to make that happen. For more information about this Willow Springs, Missouri commercial property, contact us at United Country today.